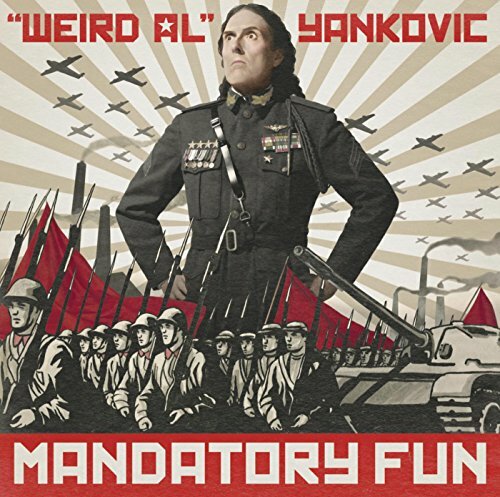 The first image on the page is for "Weird Al" Yankovic - Mandatory Fun, followed by the original. Also check out the most recent parody covers submitted to the site. Yes, you predicted my reaction correctly. Not only did I feel obliged to quip, but also to predict - whether you are republican or democrat, and whoever takes the White House in 2016, a significant percentage in both parties will be greatly disappointed with the results. My burden, is that mostly my observations and predictions turn out to be correct all along. "Weird Al" for third party.